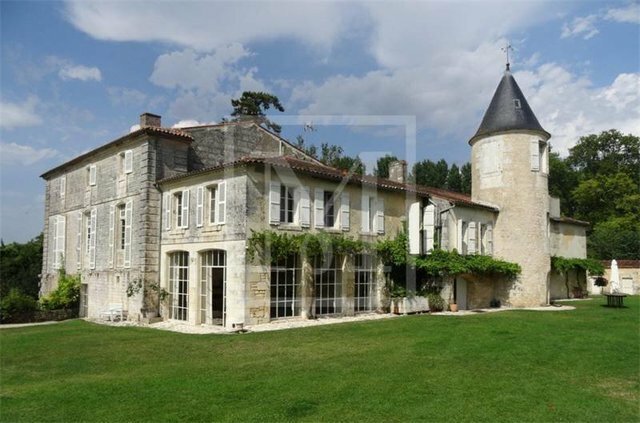 This beautiful 15th and 18th century property is set in the middle of 18,5 ha [46,2 acres] of land, largely composed of meadows.Offering approx. 764 m² of living space, the château comprises : salon, study, several reception rooms, kitchen, beautiful orangery, and 11 bedrooms with ensuite bath/shower rooms. The property also includes two more bedrooms with ensuite bathroom in an nearby outbuilding and 2 gites, each of 2-bedrooms, a superb dovecote, a workshop and various barns. This very charming property enjoys a wonderful setting and is ideally suited for horses. Exceptional!